Maximum pucture protection for race bikes! Durano Plus with a new dynamic profile. 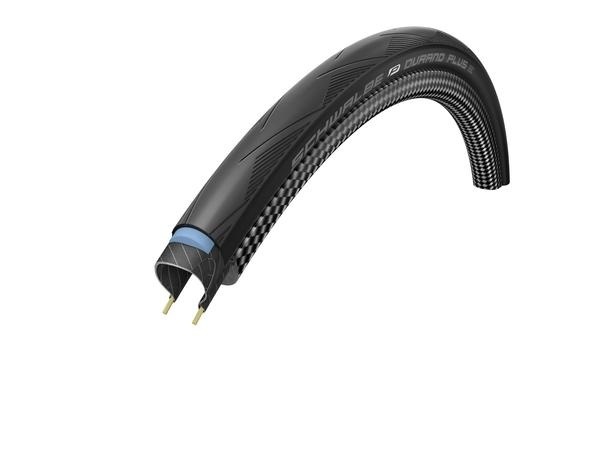 The SmartGuard belt is not as deep as the Marathon Plus‘s, nevertheless it offers a unique level of protection for racing tires. 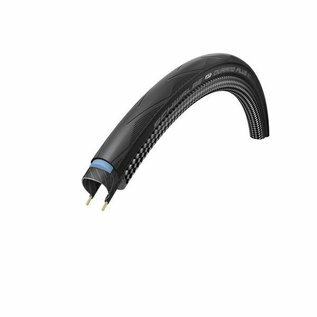 This is the most puncture protected road bike tire. Folding tire.